BAAQMD is soliciting the public comment in connection to PSC’s request for a revision to its synthetic minor operating permit. The permit — which limits the emissions of carbon monoxide, nitrous oxides, precursor organic compounds, sulfur dioxides and particulate matter to 90 tons per year — currently applies to two of PSC’s three plants. If granted, the revision would make the permit apply to all three. Additionally, the permit limits the emissions of hazardous air pollutants, such as phenol and lead, to nine tons per year and requires that combined emissions of hazardous air pollutants remain less than 23 tons per year. According to a statement from BAAQMD, the permit requires PSC to conduct continuous emissions monitoring and report emissions to BAAQMD, as well as any non-compliance. According to the statement, PSC may need to reduce the amount of pollutants that it currently emits in order to meet the requirements. BAAQMD is asking for public comment to determine whether its evaluations and the proposed permit conditions are adequate. 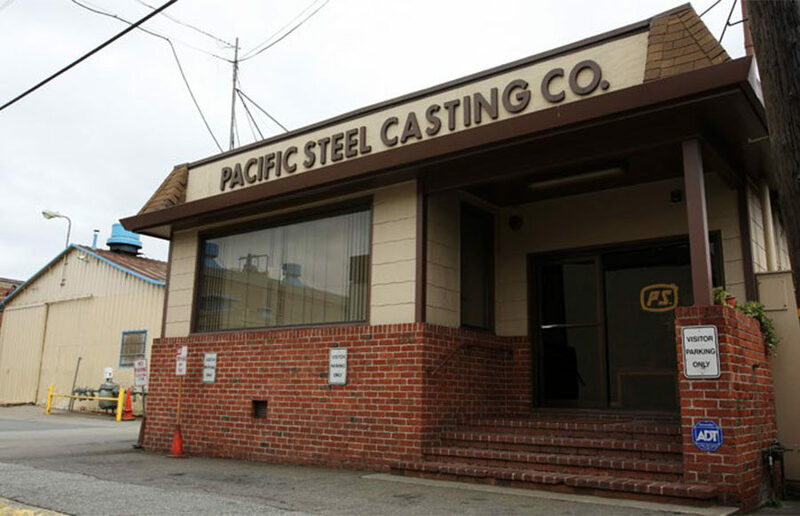 Many West Berkeley residents allege that the emissions for PSC’s three plants not only fill the community with noxious odors, but also create health risks. PSC could not be reached for comment as of press time. Janice Schroeder, a West Berkeley resident and core member of the West Berkeley Alliance for Clean Air and Safe Jobs, remembers first smelling an odor like “a burnt pot handle” near her house about 1980. After smelling it for a while, Schroeder eventually followed PSC, she said in an October 2016 interview. According to BAAQMD spokesperson Lisa Fasano, PSC has made strides in reducing its emissions over the years. For example, carbon absorption systems were installed on plant one in 1991, plant two in 1985 and plant three in 2006. Still, in 2007 and 2008, BAAQMD and PSC conducted a health risk analysis that determined that the company’s emissions had some health impacts on the surrounding neighborhood. As a result, activists like Schroeder have still been advocating to further limit PSC’s emissions to protect the health of the community. Senior staff reporter Brenna Smith contributed to this report.